Welcome to the inspiring, thriving world of ecological art. Students will learn about a wide range of historical and contemporary artists making work that addresses, challenges and remediates environmental issues. 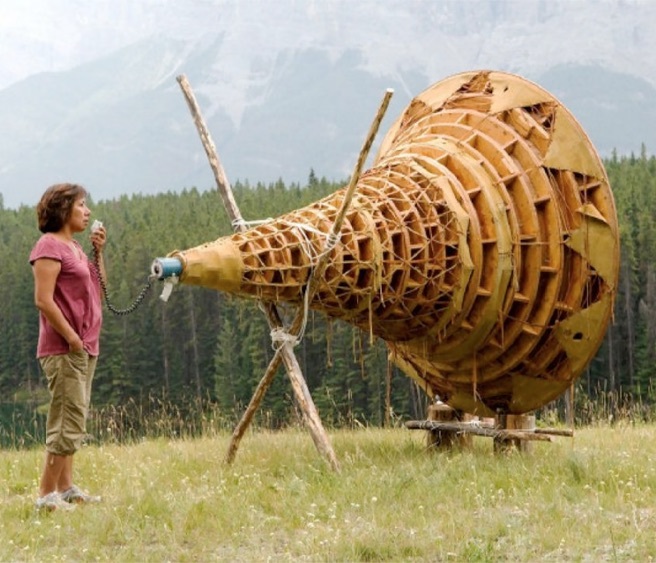 We will develop an understanding of the brilliant tactics that these artists use and consider how we can apply creative ecological thinking to our own lives and work.